In cooperation with the Chicago Bar Association, Young Lawyer's Division, the Justinian Society of Lawyers will co‐sponsor a CLE that focuses on the benefits of diversity in the legal profession both from the employer and employee's perspectives. Networking strategies for lawyers of diverse backgrounds will also be discussed. 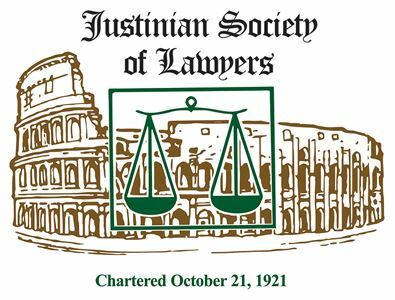 Junior members of the Justinian Society of Lawyers are encouraged to attend and network with other young professionals from ethnic bar associations. Register at http://www.chicagobar.org/AM/Template.cfm?Section=CLE or call 312‐554‐2056. Please indicate your affiliation with the Justinian Society when you register!